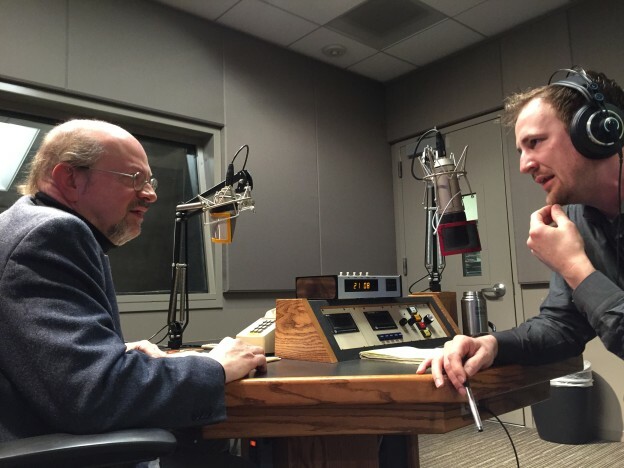 Every year at this time I get together with Classical KUSC host Brian Lauritzen to talk about the Oscar nominees in the Original Score category. We play excerpts from all five and talk about both the nature of each score and its odds of winning (hint: three of the five nominees have a strong shot!). Lauritzen inevitably poses interesting and sometimes provocative questions, and it’s always fun. This year the segment will air on the classical station’s Arts Alive magazine on Feb. 13. Tune in — or listen anytime here at www.kusc.org.